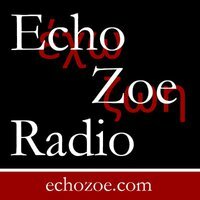 Thank you to Andy Olson of Echo Zoe Podcast for recently having me on his program. I gave my testimony about being a New Ager for a number of years before becoming a born again Christian by the grace and mercy of God. During my years as a New Ager, I went deeply into various religious faiths and practices (Buddhism, Hinduism, paganism, theosophy, A Course in Miracles, etc.) before being saved. We also discussed how some of the New Age practices I once did, and beliefs I once held to, are now coming into today's church. The interview can be listened to in its entirety here. Tim Keller and "Social Justice"